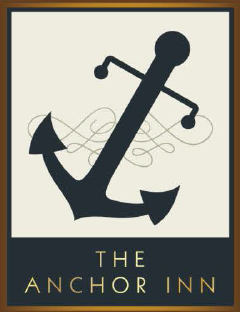 The Anchor is dedicated to provide you with a range of entertainment that will keep you wanting to come back time and time again. 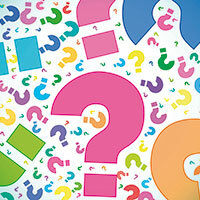 From Live Entertainment on a Saturday Night to our new Sunday Night Pub Quiz and much more. Please see our Facebook page for details of upcoming events.